Kate grew up between Hong Kong and London, and is now dipping across the pond to the destination of dreams, New York. A lover of dusky city walks, midnight screenings and kale salads, she inevitably documents the musings that arise from solo wanderings (and subsequent cool-offs in the nearest air-conditioned space). She is also trying to decide whether meditation would be worth the stress. Stephanie is a New York City native. She has an affinity for cities steeped in history, centering yoga sessions and a little too much caffeine. No matter where she travels, there’s always room for a good book in her carry-on. Emily was born and raised in a suburb just outside of New York City, but considers herself a NYC native. She can be found anywhere with good food and even better music (bonus points if it's theater). Although she’s guilty of falling into tourist traps (note the corresponding picture! ), her trips always inspire entertaining stories and incredibly clever Instagram captions. Elle is Florida grown, but New York inspired. 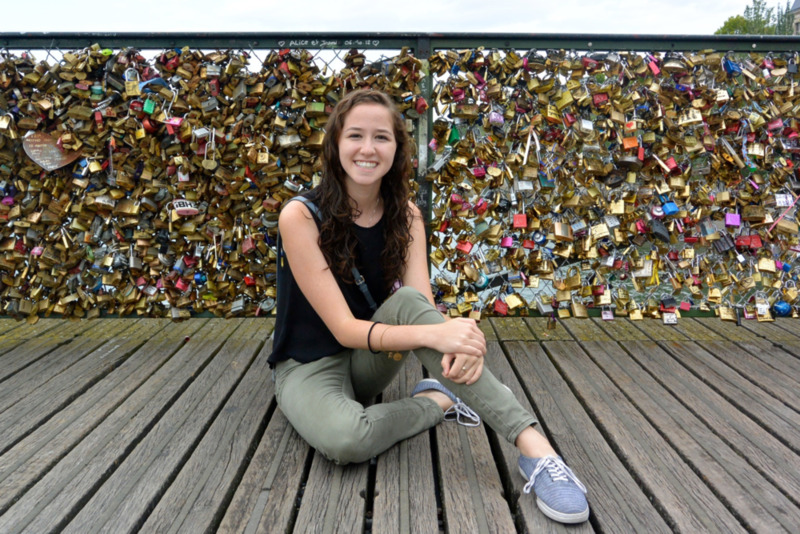 She has spent her past few summers exploring Europe, harboring a constant wanderlust. The highlights of her trips are night bike rides in big cities and hikes to hidden gems in the countryside.